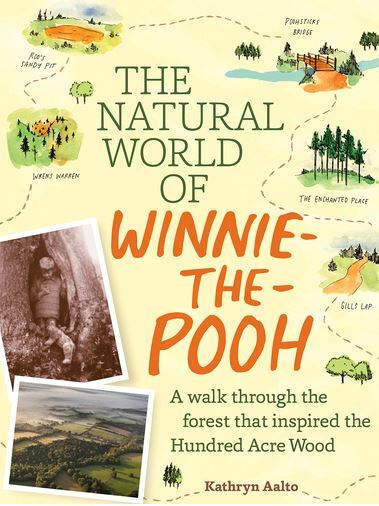 The Natural World of Winnie the Pooh by Kathryn Aalto – Smart. Passionate. Persuasive.